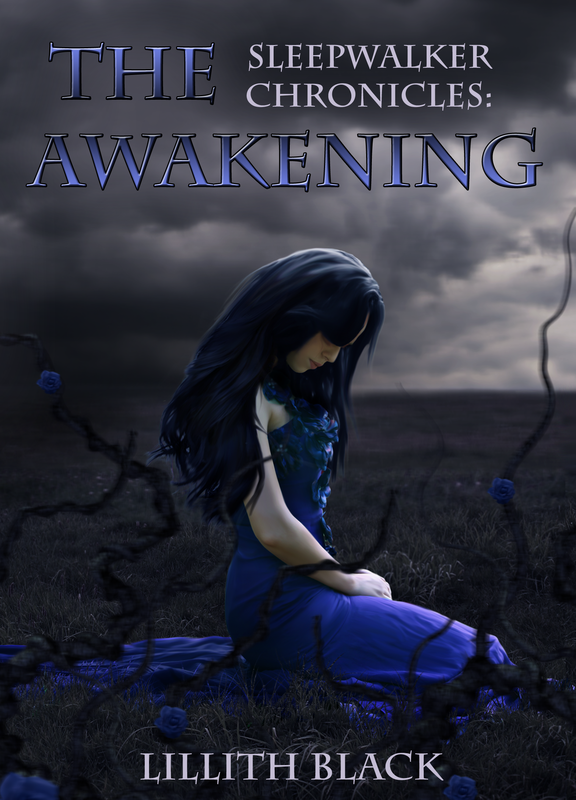 Sleepwalker Chronicles is in Edit stage! Just as the excitement of “Believe Me Not: An Unreliable Anthology” being published and celebrated at the most fun release party ever begins to subside, a new wave of WOW and O.M.G. is picking up and carrying me along. 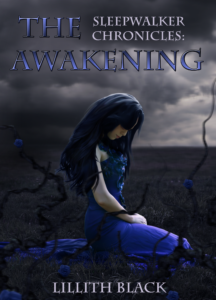 In the month of September my amazing beta readers were busy poring over “Sleepwalker Chronicles: The Awakening” manuscript, the first book in the trilogy. Once they were done, I, armed with their notes and suggestions went onto rewriting the novel for the third time and, at last, on October 18th, I met with my editor and handed my baby over. Exciting and terrifying. More exciting though, can’t wait to see my novel get better and be all it can be for my readers. Check back soon for book cover reveal and sneak peaks of the novel.